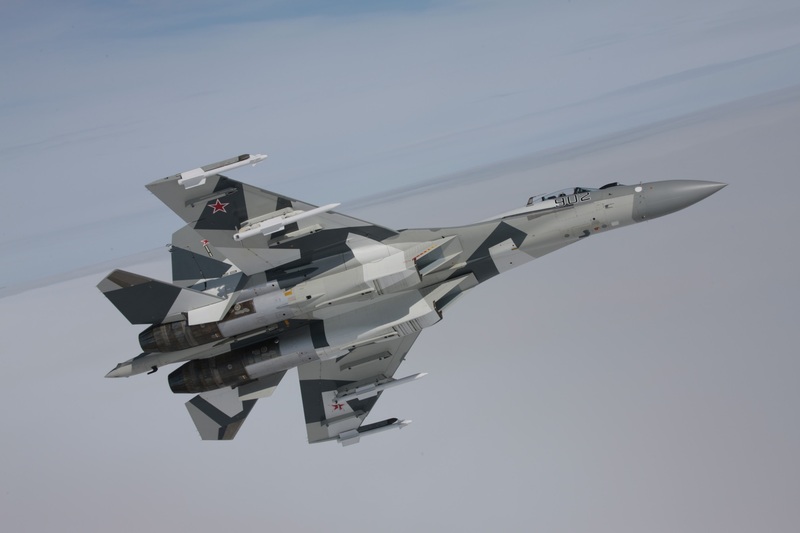 Indonesian Defense Minister Ryamizard Ryacudu said here on Monday he would meet with Russian representatives this month end to discuss the planned purchase of Sukhoi SU-35 aircraft. "We have not yet met (with the Russian representatives). It (the meeting) is planned at the end of this month," he said while speaking at the House Commission I meeting room. He said he had received direct instructions from President Joko Widodo about purchasing this fighter jet.